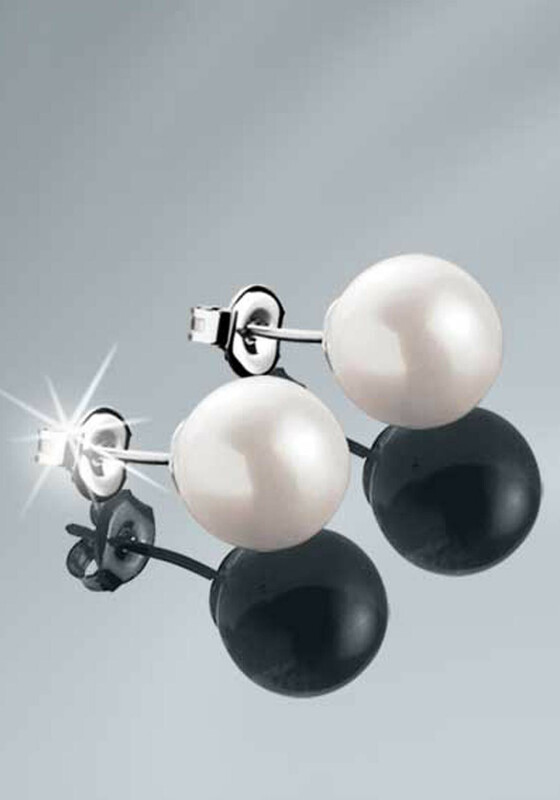 Elegant Pearl Stud Earrings from The Princess Grace Collection inspired by the jewellery worn by Grace Kelly- one of the world`s greatest style icons. 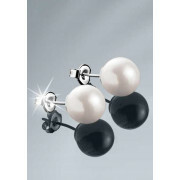 Elegant Pearl Stud Earrings from The Princess Grace Collection inspired by the jewellery worn by Grace Kelly- one of the world`s greatest style icons. Matching Necklace available. Presented in a Newbridge Silverware collection gift box.